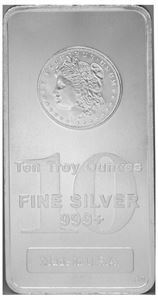 90% US silver coinage is a practical way to invest in silver. Whether you're looking for utility or affordability, 90% silver coinage can cover both needs and more. 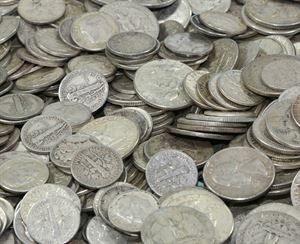 We offer dimes, quarters, and half dollars minted 1964 and prior and each coin contains 90% silver. 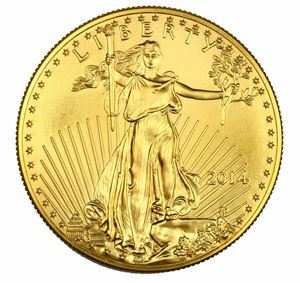 These coins were issued by the US Mint and are widely recognized as legal tender. The options for denominations mean flexibility when selling or trading and we highly recommend these coins to those looking for an alternative currency to use. In the event of economic troubles that may cause a destabilization in the dollar, the recognizability of 90% silver coins lend them to great utility as a tool of barter. You can purchase any quantity of 90% silver coinage at a reasonable premium below the price of our one ounce silver coins. 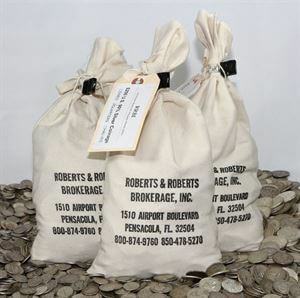 We offer sealed bags of $250 face value as well if you want larger quantities to store away and don't plan to use them for currency. For a detailed explanation for why we recommend 90% silver coinage, see our blog post on the matter.